New laptops running Windows 10 S.
Microsoft announced their new Windows 10 SKU today at the #MicrosoftEDU event in New York. 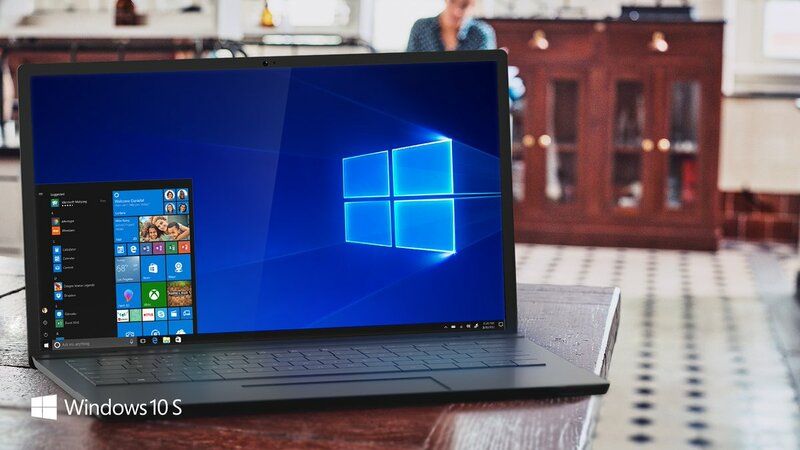 Called Windows 10 S, this version of Windows 10 is targeted for cheap and educational focussed PC’s. Along with the new version of the OS, Microsoft also announced the Surface Laptop. Running the new OS, the new Surface device is a premium device starting from $999 and is not at all affordable. Now Acer and HP, two very popular OEMs, have announced their Windows 10 S offerings. The TravelMate Spin B1 from Acer and the ProBook x360 Education Edition from HP. Both will run Windows 10 S and have similar specifications. With Intel’s Celeron Processors, 4GB of RAM and 64GB of storage, they can breeze along daily classroom work. Both the laptops will be cheaper than their normal Windows 10 variant and can be upgraded to Windows 10 Pro later. While Acer is selling their device for $299, getting the HP laptop will cost you $329. Though both are excellent laptops, you may not want to get them now as more devices are to follow suit. With Microsoft announcing that we may get new educational PCs for $189, get ready for more cheaper laptops from Asus, Dell, Toshiba, Samsung and other OEMs, running Windows 10 S.